It is also one of the primary objectives of ISoP and UMC to offer appropriate education and training in pharmacovigilance and to collaboratively intensify their activities in China. China has formally joined ICH in June 2017, it was great opportunity to seek view from global PV experts and learn from their experience on harmonization of safety reporting requirements and pharmacovigilance systems, to optimize the benefit risk ratio of medicinal products. How does harmonization of active surveillance and signal detection evaluated by PV inspection lead to better safety governance? This two day-course was conducted with expertise from UMC & ISoP and local, and is designed to address the practical and theoretical aspects of pharmacovigilance. Part of the training also addressed the methodology of intensive safety monitoring using case studies. The target audience included regulatory agencies, hospitals, universities as well as industry professionals in all areas of pharmacovigilance and those staff members in related functions, such as clinical trials, medical information, regulatory affairs, and audits. Training was delivered through Lectures, working groups and panel discussions. The main lectures were delivered in English with simultaneous translation. This training was organized in the city of Shenyang, Northeast China, in collaboration with the ISoP China chapter and the International Food and Drug Policy and Law Research Center (IFDPL), Shenyang Pharmaceutical University. 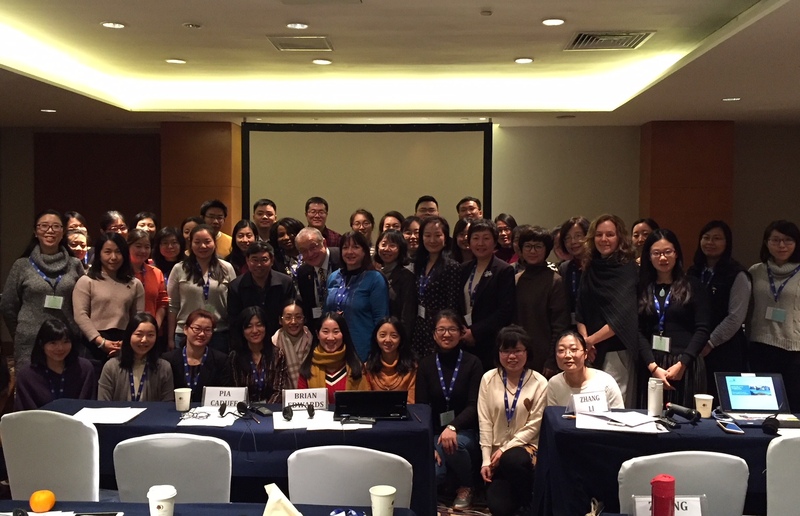 Dr. Jukai Huang et al from Dongfang Hospital Affiliated to Beijing University of Chinese Medicine published the newsletter “Highlights of the Fifth ISoP-UMC Pharmacovigilance Joint Training”. Source: Huang JK,Sun L,Cheng SL.Highlights of the Fifth ISoP-UMC Pharmacovigilance Joint Training. Drug Evaluation Research, 2018,41(04):707-708. 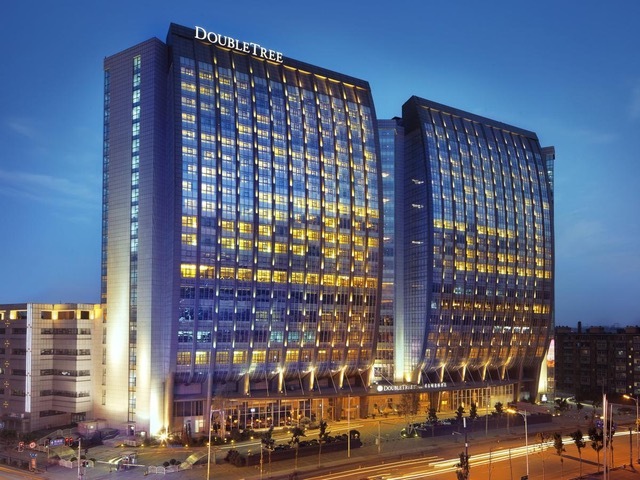 DoubleTree Shenyang boasts 386 guest rooms, 24 suites, 24,000 sq. ft. of flexible meeting and banquet facilities on two levels, including one 6,969 sq. ft. pillarless Grand Ballroom. The hotel is the perfect venue for conducting business in northeastern China with meeting support services, 24-hour business center and a convenient and central Wu’ai Commercial Area location. Hilton DoubleTree Shenyang is located only 30 minutes from Shenyang Taoxian International Airport (SHE). Group rate of 500 CNY – 1 single room, breakfast & tax incl. (subject to availability), for reservation please contact directly Wei Wei Han (tel: +86 13610882243) quoting ‘ISoP meeting’. 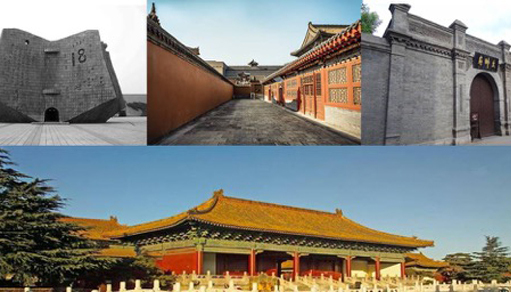 Contact ISoP Administration for information about hotels in Shenyang.